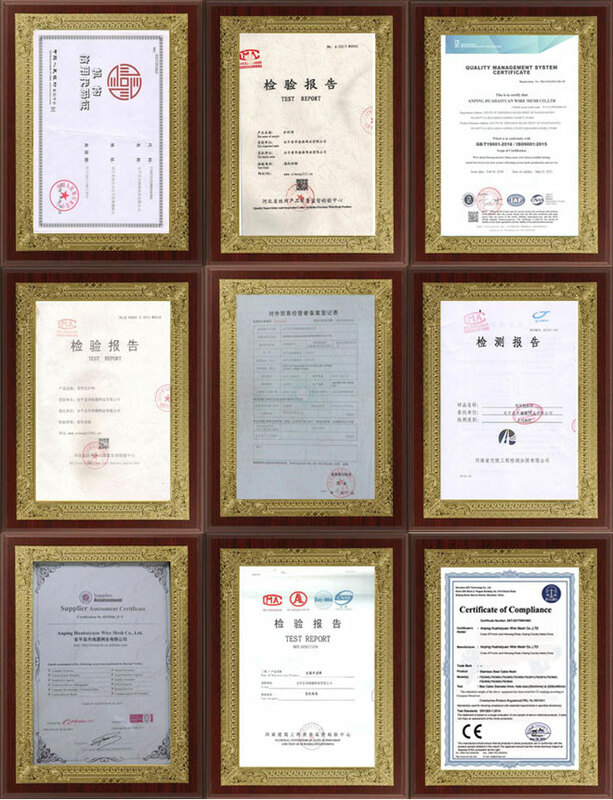 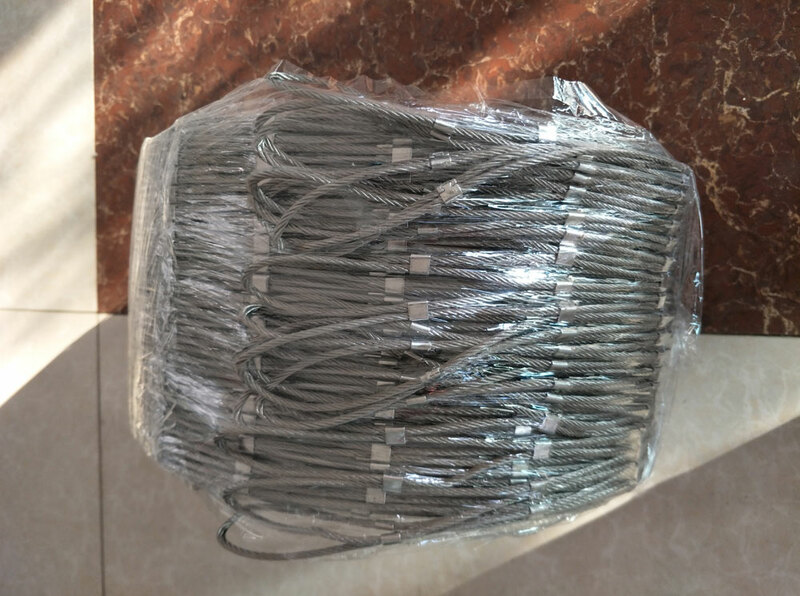 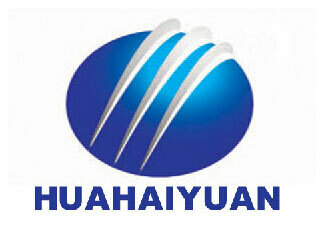 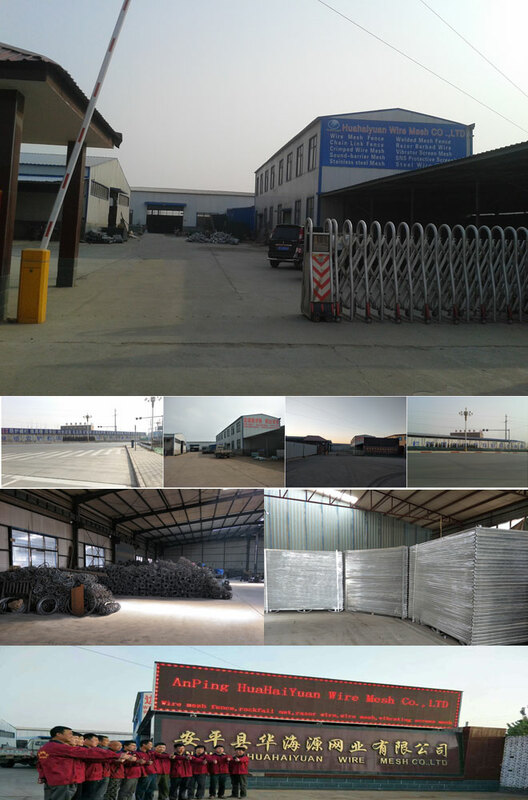 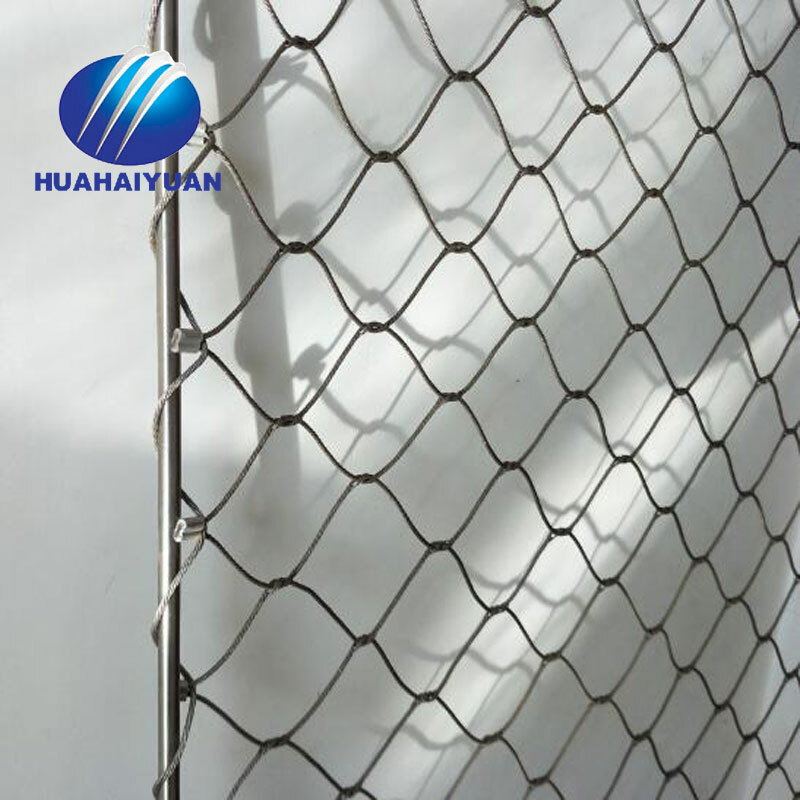 Material:stainless steel 304, 304L, 316, 316L(The material is imported from South Korea and Japan ). 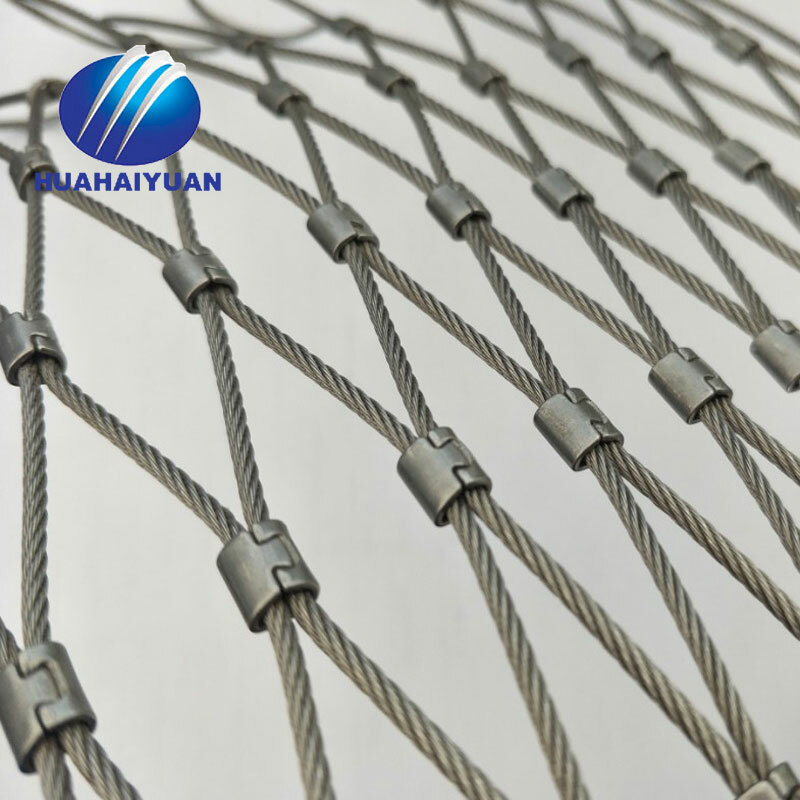 · Cable Diameter:1/8", 3/32", 1/16", and 3/64". 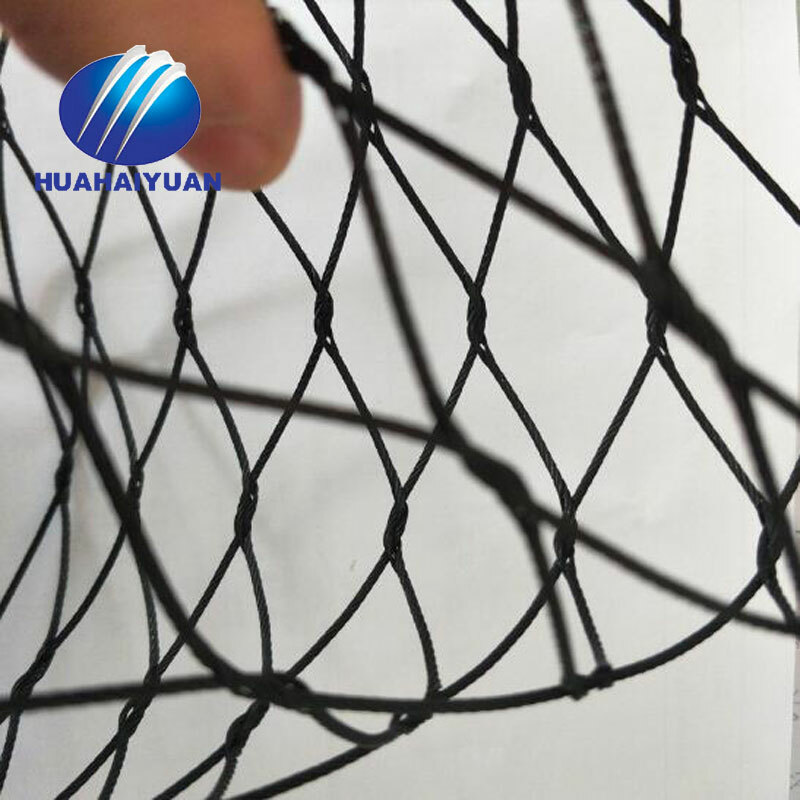 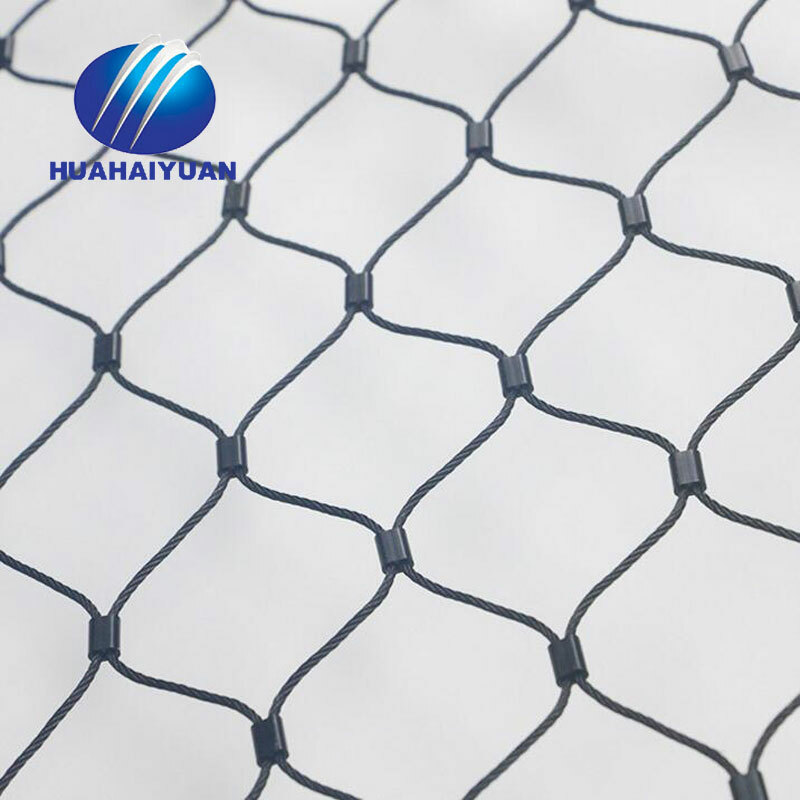 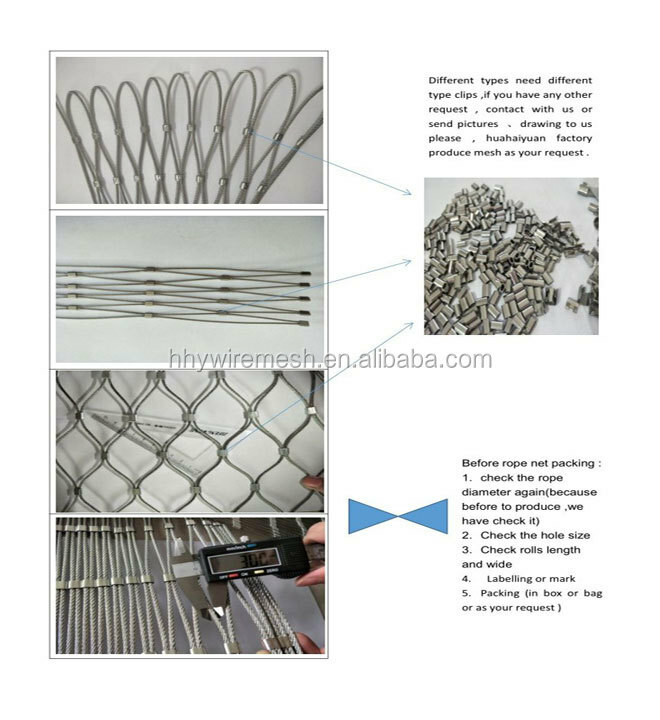 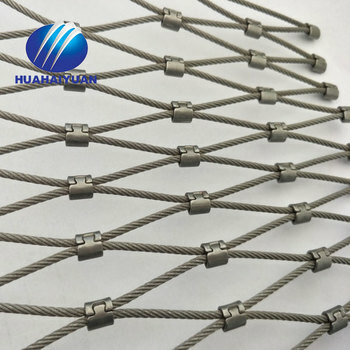 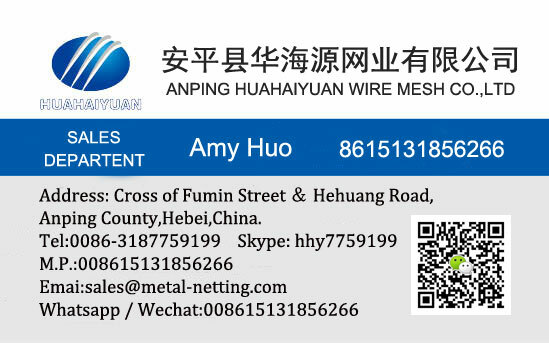 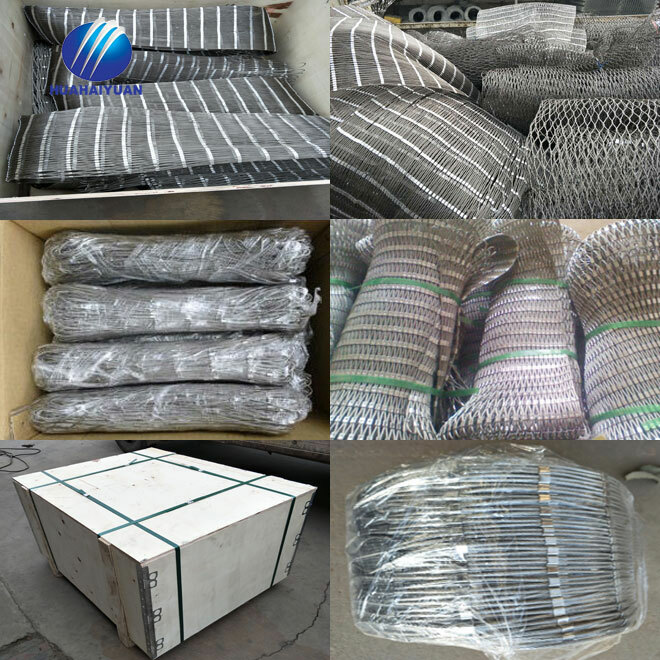 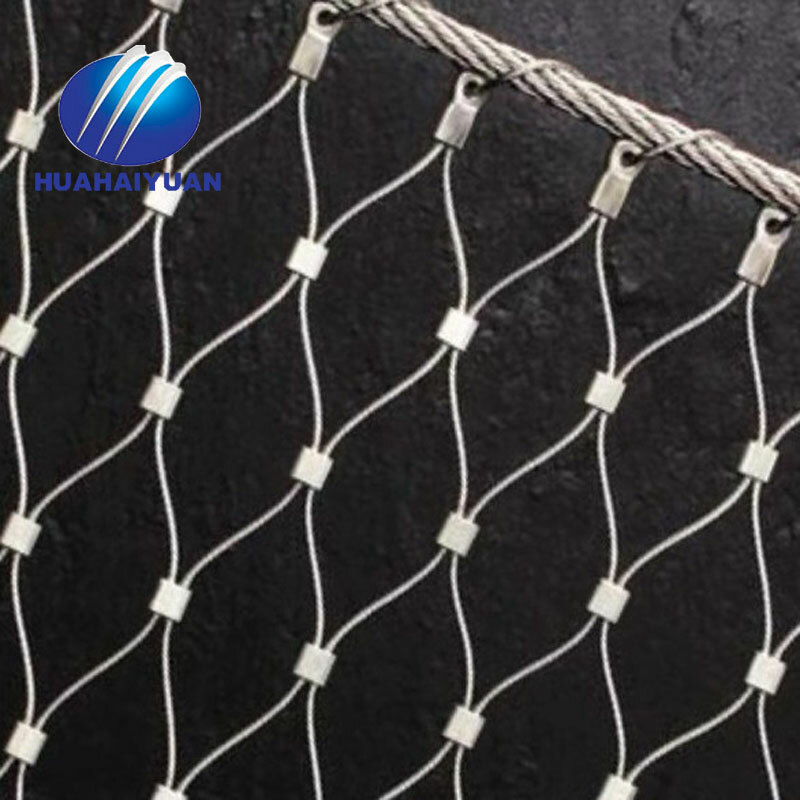 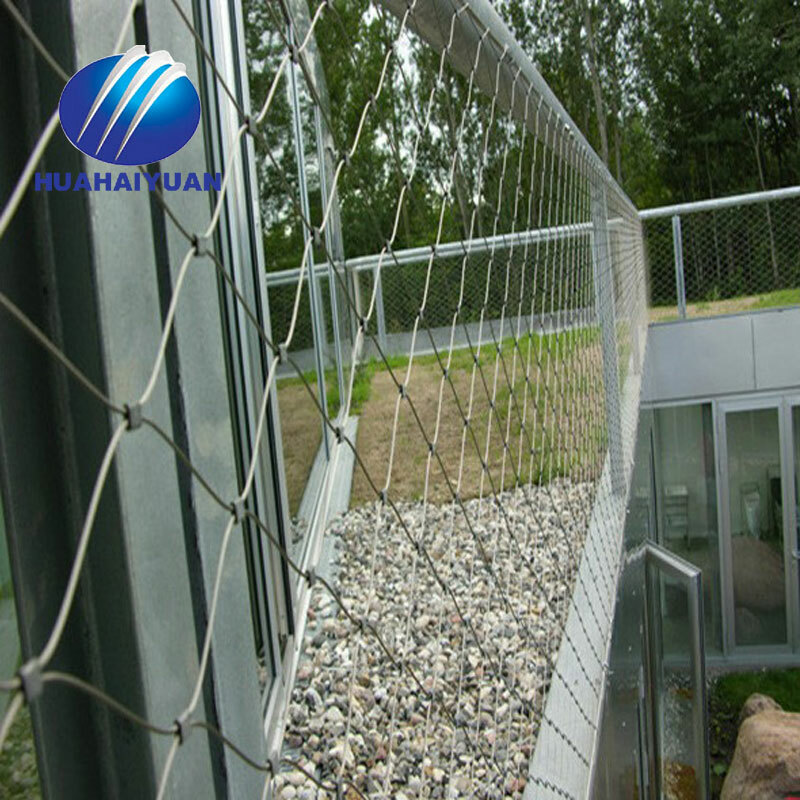 · Mesh Size:1"x 1", 1-1/2"x1-1/2", 2"x2", 3"x3", and 4"x4"
It widely applied in zoos for the construction of animal enclosure;animal cage;aviary mesh,Agriculture;Residential;Sports;Fall Security.